Donald Campbell died at Hillhead Lybster 5th July 1911 aged 79. 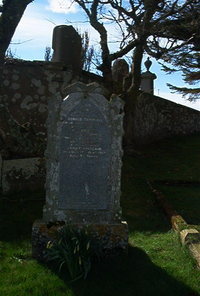 Son James Campbell drowned at sea aged 21. Wife Janet Sinclair died 17th November 1917 aged 83.